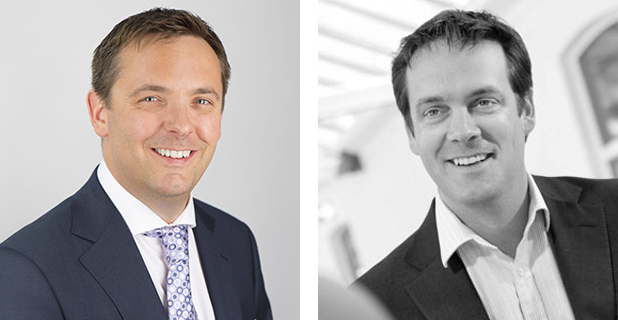 THE Franchising Centre has welcomed two new starters to the York-headquartered business. Robert and Richard Dancy join The Franchising Centre as franchise development and recruitment consultants. They will provide potential franchisors with guidance through the financial modelling process before managing their franchisee and recruitment processes. The duo grew up in franchising as their family business, Oscar Pet Foods, developed as a franchisor in the early 90s. Robert brings more than 20 years’ experience of working in the franchising arena. Following graduation he helped to develop recruitment portals for the franchising community as well as holding sales, marketing and business development roles. Richard comes to The Franchising Centre with a background in sales and marketing, working with a wide range of franchisors at all levels. He specialises in delivering digital marketing and social media training for franchise networks and is a regular contributor and speaker at British Franchise Association events. Brian Duckett, chairman of The Franchising Centre said: “I’m really pleased to welcome Robert and Richard to TFC, especially as I knew their father when the Oscar business was being developed.